The code can be integrated into sensors produced by Koehlke. The SDK is developed by C and tested on a simulation in Windows environment. 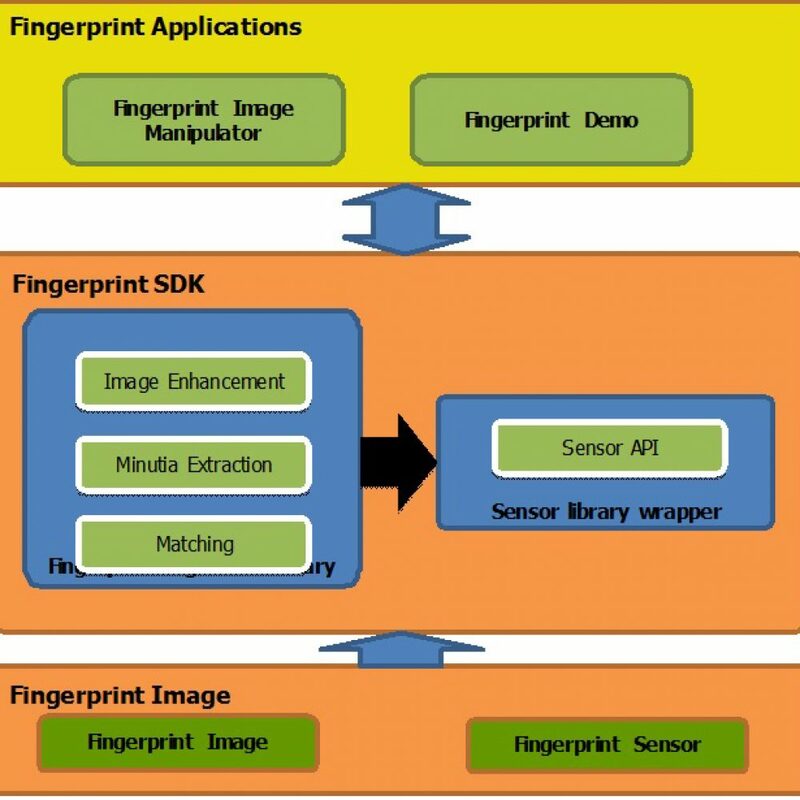 The SDK then is used by applications in iOS and Android.